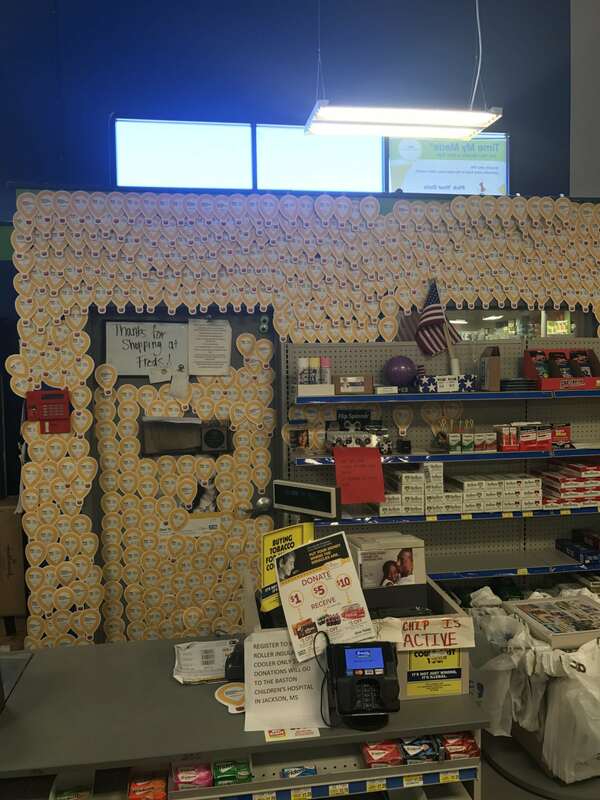 For the last month Fred’s Pharmacies in central Mississippi have been raising funds for Children’s Miracle Network Hospitals. These stores have pulled out all the stops selling Miracle Balloons, hosting raffles and bake sales. On June 11th, Fred’s will be entering the last week of their campaign stop in today and help Fred’s make a miracle for Mississippi’s only children’s hospital.